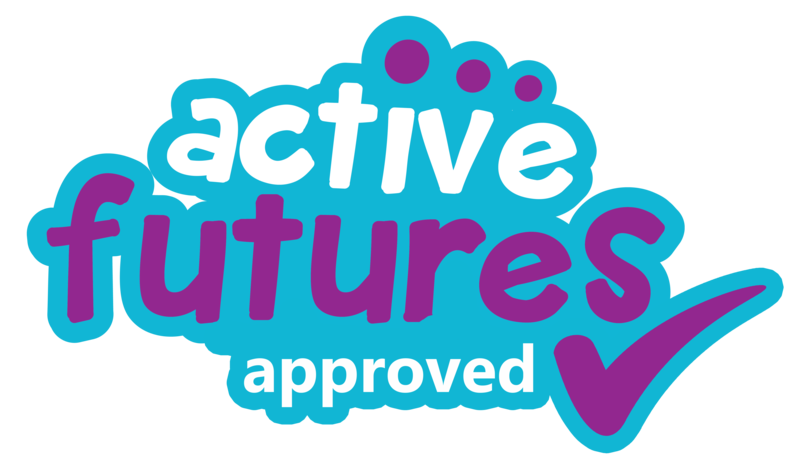 YMCA Norfolk has officially been awarded with an Actives Futures recognition in honour of their efforts to improve the emotional, mental and physical wellbeing of young people in Norfolk. Active Futures – a cross-agency strategy in association with Active Norfolk – ensures young people and children in the Norfolk community benefit from improved coordination and investment in physical activity, education and sport. YMCA Norfolk was praised for their implementation of the GOYA project – an all inclusive county wide initiation (Thetford, Kings Lynn, Norfolk and Acle) where on site staff use SMART targets to help promote the benefits of physical activity. GOYA run multi sports in a friendly and safe environment, providing young people with the opportunity to demo all different kinds of sports including; Football, Basketball, Extreme Sports, Short Tennis, Archery, Dance, Netball, Volleyball, Swimming, Badminton and Rock Climbing in addition to access to Gyms, Boxercise and Circuit Workouts. Approximately 75 young people and children currently engage in the project weekly, across all active GOYA sites. The charity works with professionals across Norfolk to ensure their services continue to actively benefit the young people they support. Alongside this, they push for young people to have a voice on how the project needs to evolve and be shaped. To find out more on GOYA, or if you’re interested in attending a GOYA Youth Club, please click here.